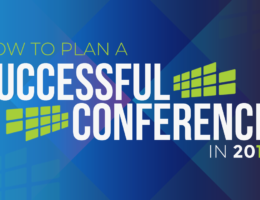 So, you have an event coming up? That’s awesome! We know that figuring out the AV part of your event can be confusing, especially if it’s not something you’ve done a bunch of times before. So, to get the most out of your RFPs, here’s a guide for creating a great one! Please go into detail about what your AV needs are. Are you showing a video or powerpoint? Will there be a number of presenters on stage at one time? Will there be music? Do you need hands-free microphones? How about spotlights? Give as much detail as possible about what your needs and expectations are for an AV company for your event. 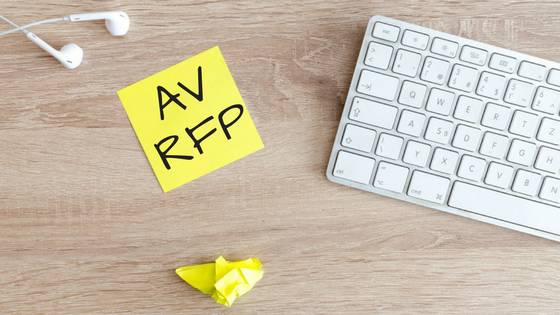 Have your RFP ready? Easily send it to us now!